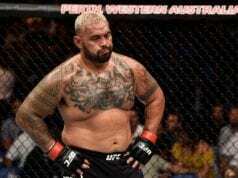 Mark Hunt explains importance of his upcoming fight against Aleksei Oleinik at this weekend’s UFC event that takes place overseas. This fight will serve as the main event of UFC Moscow. 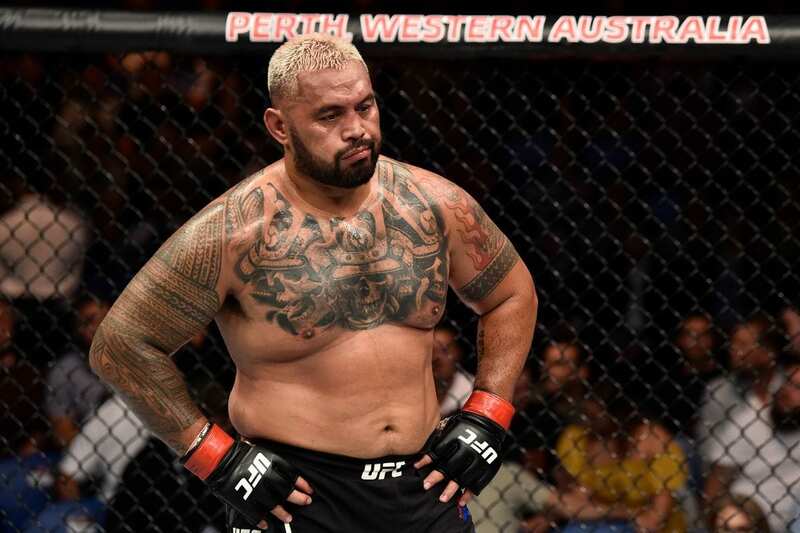 Hunt has hit some rough times as of late by going 1-2-1 in his last four bouts including suffering losses to Brock Lesnar, which was later ruled a no-contest, Alistair Overeem, and Curtis Blaydes while his only victory coming over Derrick Lewis last June in New Zealand. Hunt has fought some of the greatest fighters in the history of the sport including former champion Frank Mir, Derrick Lewis and Roy Nelson throughout his tenure with the promotion. Meanwhile, Oleynik is coming off of an Ezekiel choke victory over Junior Albini at UFC 224 in Rio de Janeiro, Brazil and before that, he had won two of his previous three fights. Hunt stated in a recent interview that he respects his opponent and believes it will be a fight great but there is an importance that comes along with it.